The Samsung Galaxy J6+ comes with Android Oreo out of the box. 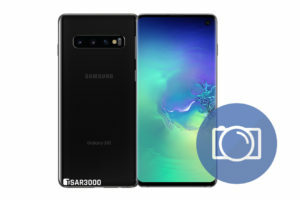 But like other Samsung smartphones, It will get a new software update to fix some bugs, Add new features, Upgrading the Android OS version (to Android Pie) and more. 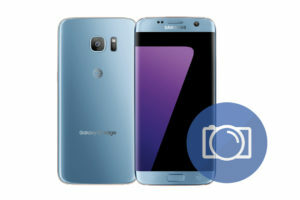 Updating the software version of your Galaxy J6+ is not complicated. You can update it by yourself. To help you accomplish this mission, I explained more than one update method, Starting from the easier one to the professional one. 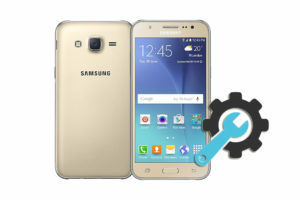 Fortunately, there is more than one method to update your Galaxy J6+. So if one of these methods does not work for you, You can try another one. 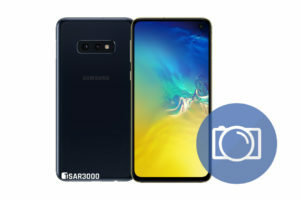 Update the Samsung Galaxy J6+ software via FOTA. 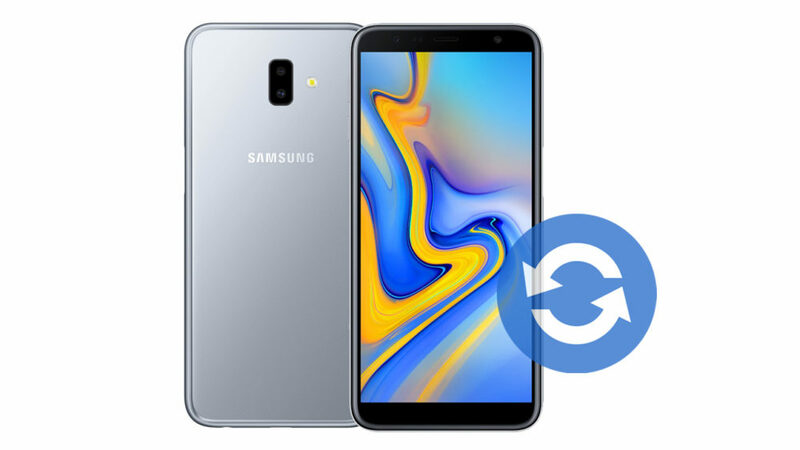 Update the Samsung Galaxy J6+ software via Samsung Smart Switch. 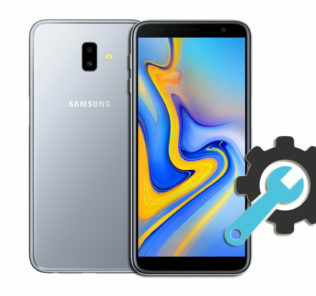 Update the Samsung Galaxy J6+ software via Samsung Odin. 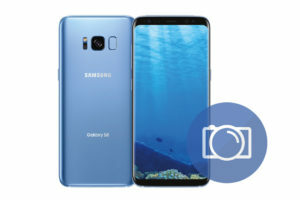 This update method is a little bit different, As you need a computer to update your Galaxy J6+. But it is also a simple process and does not require any experience. If you want to try this method, Then read the Smart Switch update guide and follow the steps one by one and you will make it. 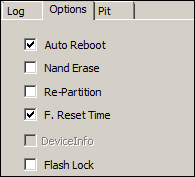 Indeed I recommended this update method if the other two ones have failed. 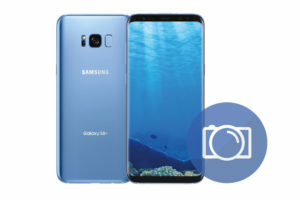 To update the Galaxy J6+ via Samsung Odin flasher, You need a computer, Samsung Firmware package, Samsung Odin flasher, Samsung USB drivers, And a USB cable. 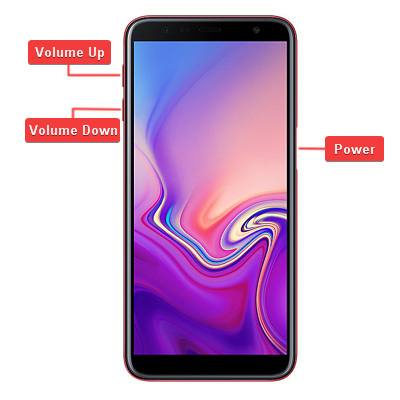 Check your Samsung Galaxy J6+ model number (SM-J610F, SM-J610FN, SM-J610G, …). And download only the corresponding firmware files. You can check your device model number from Settings > About Device > Model Number. 5- Turn Off your Galaxy J6+, And wait for 10 seconds. 9- Click on the Start button. 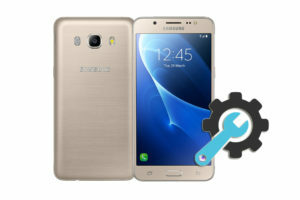 Odin flasher will start installing the new firmware files on your Galaxy J6+, And reboot it when finishing. 10- Wait until you see PASS! Word at Odin program’s window. That means the update was successful. You can disconnect your Galaxy J6+ from the computer. 11- After your Galaxy J6+ is completely on, Select your preferred device language. Then, Follow the on-screen instructions to proceed with the initial setup. 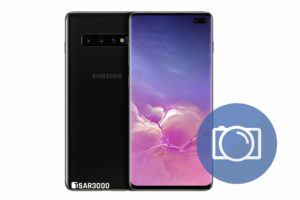 12- Done, You have updated the software version of your Samsung Galaxy J6+. 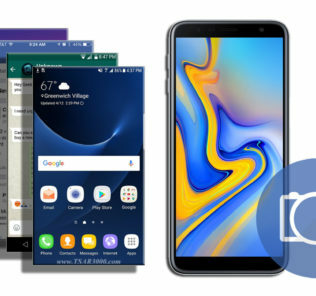 Did you use this guide to update your Samsung Galaxy J6+?